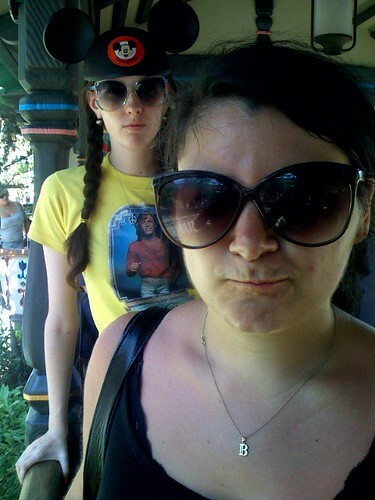 Katie and Brianna: Heterosexual Life mates: HLMs of the world unite! This week hasn't been so good for us, but I think I found the perfect way to cheer us up. 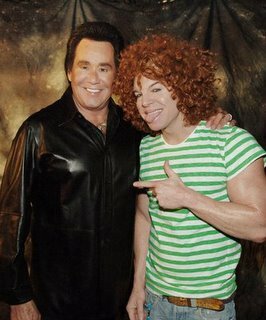 Look at this other pair of heterosexual life mates having a great time on two separate occasions. 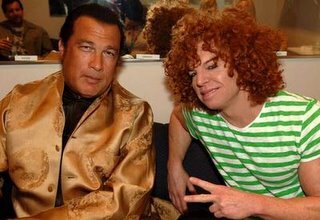 Nothing says levity like Steven Segal, and we can all take a cue from Carrot Top by giving peace a chance. I used to be (still am) a nerd.